I really like singing and listening to songs that are happy and full of joy. With all the bad things going on around us, we need more of that. Well, at-least I do. With these two hymns, I love them because of how they make me feel. They are upbeat and fun. They are full of hope and love. Those are all things that seem to be missing in our world. I went to youtube to try to find a good version of this song. I’m guessing not many churches sings this song and not many artists do because it took me a long time to find a version of this that wasn’t instrumental. Which this is a shame that this song isn’t sung as much as it should be. 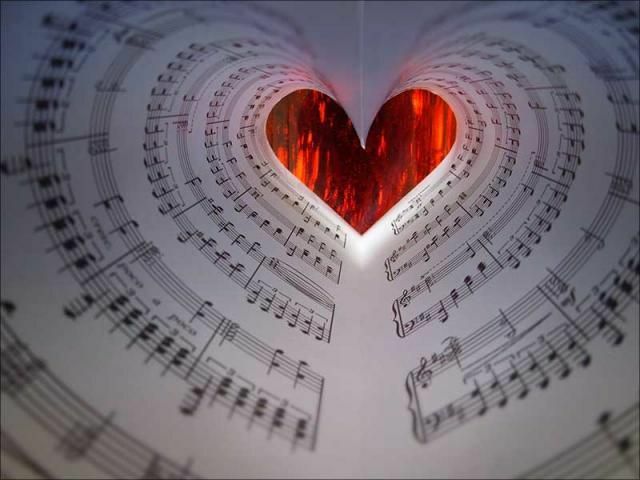 I think people would be happier if they sang happy and joyful songs that speak to the heart. I hardly ever hear is “Joy Unspeakable”. I had to make a video for this song since I couldn’t find many on you tube that isn’t instrumental. I can’t help but wonder if we the human race has lost our joy and happiness because we are listening to the news and a lot of bad stuff. We forget what it’s like to be truly happy. When I think of all the bad things in our world, I can’t grasp what it would be like without knowing that Jesus Christ saved me and that I know where I will be going when my work on earth is over. And my relationship with Christ gives me a lot of peace because I know through all my stupid moments in life and bad choices. And I have had more than my share of those moments and it’s awesome to know that there is going to be a place that will be overly joyful and happy. And I know it’s there to stay. There rings a melody of love! When the courts of heaven ring.